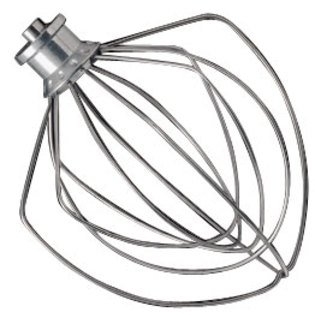 Is your KitchenAid Wire Whip missing, bent, cracked or broken? 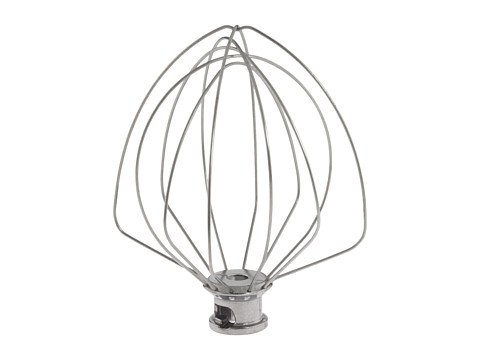 You may need a new Kitchen Aid Epicurean or Pro 600 wire whisk KN256WW. This Stainless Steel whisk fits 5 Quart Professional 5 and 6 Qt. Bowl-Lift stand mixers. Always best to hand wash - dishwasher can be hard on mixer attachments.